Outstanding anti-foaming behaviour and air release speed to ensure correct operation of the hydraulic unit. 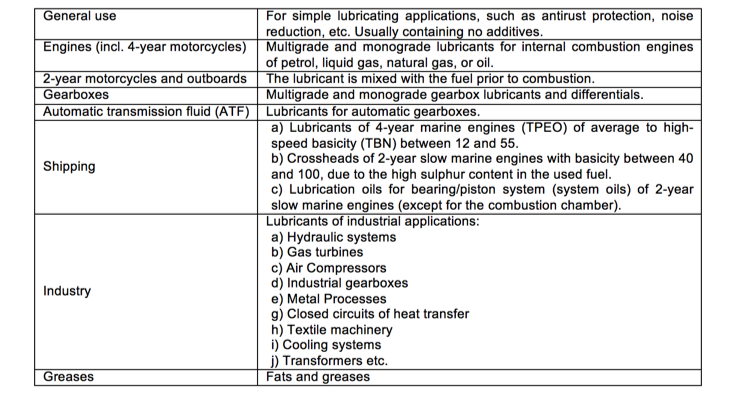 In hydraulic lubricants the amount of additives is only 0.5 – 2.0%. A good quality hydraulic lubricant is a special additive mixture with high quality base lubricants. Anti-foaming properties for protection from foaming and air entrapment, which are responsible for various issues such as irregular operation of the hydraulic system and loss of control or vibrations, acidity of the lubricant, etc. Permeability filter that determines the “degree” of the lubricant’s purity where this property is required. Weaning possibility (separation and pumping from water), as the water in the hydraulic system can cause corrosion, cavitation of pumps, problems in filters, and other undesirable issues. The greatest mission of lubrication is to effectively reduce the friction between two friction surfaces, reducing in this way the wear and maximizing their lifespan, but also economy over time. The maintenance engineer in an industry makes every effort to achieve maximum availability of machines by minimizing their damage. In this endeavor lubrication constitutes a very important sector, because even the best preventive maintenance plan will fail without properly organized lubrication. The right lubricant, in the right place, the right time and the right amount constitutes the quintessence of the properly organized lubrication of every machine.